Ellis, Stephen R., and Robert J. Hitchcock. 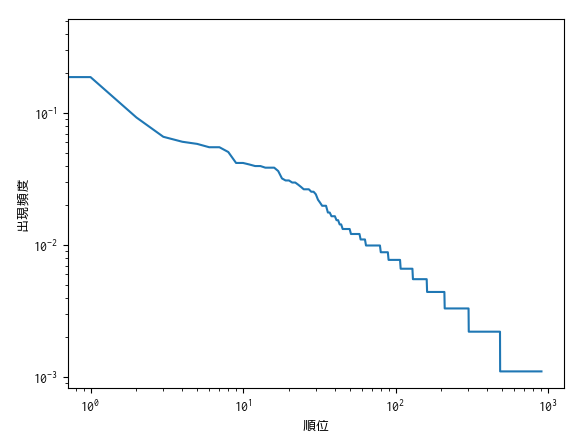 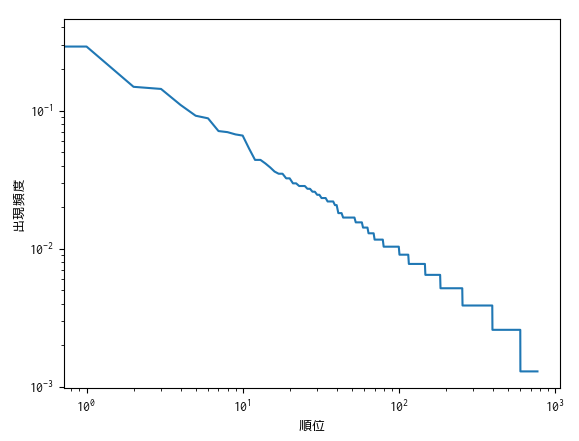 The emergence of Zipf’s law: Spontaneous encoding optimization by users of a command language. 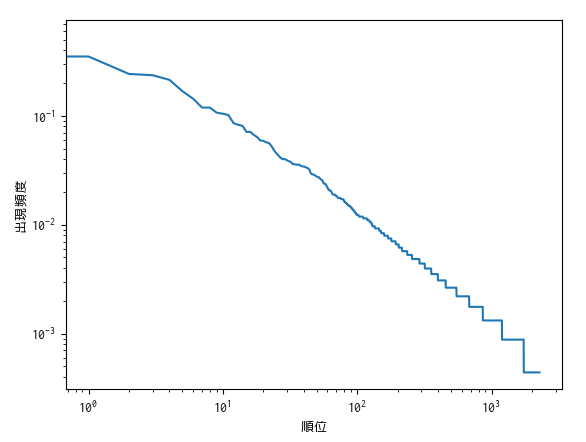 IEEE transactions on systems, man, and cybernetics 16.3 (1986): 423-427.